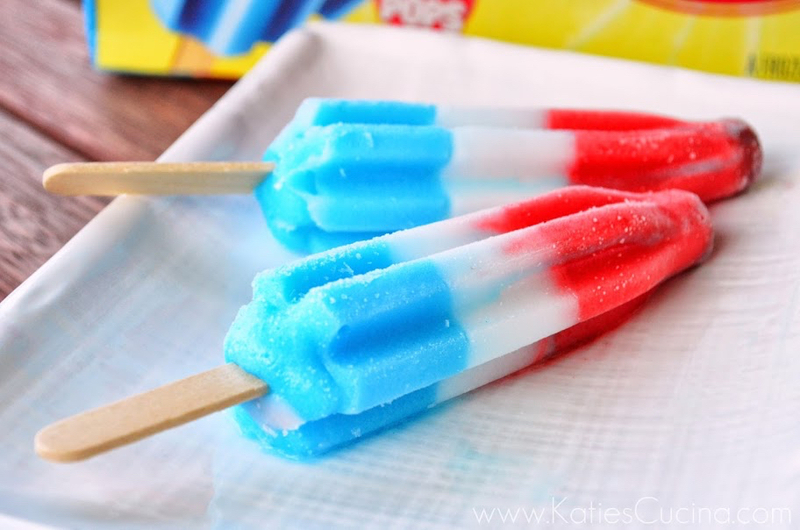 Nostalgia kicks in at the thought of having a red, white, and blue popsicle on the fourth of July. It is ingrained into my thoughts around Independence Day in the same way that fireworks, hotdogs, and pool parties find their place in this time of year. There is nostalgia in that popsicle tastes of eagerness and optimism. Somewhere in the middle of all the festivities I am engulfed in the boldness and bravery that this country was founded on. What a story we have of independence that is rooted in the idea of persistence and possibility. We don’t often think about how extravagant and daring this idea was: the possibility of freedom that sparked dreams and hopes, and the persistence to bravely pursue such a possibility. Both persistence and possibility are ideas deeply rooted in our faith as well. Psalm 34:14 says to “do good, seek peace, and go after it.” This scripture is a pressing declaration that in all that we do as Christ followers, we are called to action. After seeing Wonder Woman a few weeks ago, I went back and read some of the old comic books. She is certainly a different sort of super hero. Her strength seems to be embodied by this pressing idea that responsive action is deeply rooted in compassion and empathy. She repeats the phrase “we cannot stand by” over and over again right before she springs into action. Wonder Woman has me wondering what our relationship to God and one another might look like if that was our mentality. What if we met situations and problems we see with a simple, but crucial persistence? Maybe not to save the world, but to do something out of a place of compassion and empathy. Maybe even ‘do good, seek peace and go after it.’ Call me optimistic, but it seems possible. Below is the full prayer for Independence day from Rev. Tom Graves. I hope it is a blessing to you as it has been to me. God of our fathers and mothers, we thank you for this land we call home, and for those whose vision and wisdom made freedom a cherished blessing for our time. We confess that we take our citizenship for granted. We stake our claim to its countless privileges but resist its responsibilities. We like to remember the sacrifices of those who began the American Revolution, but we fail to see the urgent need for new dedication in our own lives to the continuing revolution in our midst. Help us to see our nation as an unfinished creation that needs our love and devotion as well as our intelligence and hard work. Deliver us from words or deeds that turn the ideal of liberty and justice for all into the vulgarity of liberty and justice for some. May the hope for our community and our nation be that we become the kind of society where every person knows you and has the opportunity to be all that they can possibly be. Enable us to see that this kind of hope will never become a reality until we become brothers and sisters by conscious effort and mature patience. Transform our Fourth of July festivities into a celebration of the common life we have been given. Make our brightest fireworks be those of indignation and holy wrath at blindness and bigotry toward any person or community of persons. Translate the patriotism we espouse into deeds of constructive citizenship, and make the flag we fly, a banner of joy to be a part of a nation that could be this weary world’s best sign of hope. May the possibility of peace and the gift of life give us the courage we need to live like Christians in America. Through Jesus Christ our Lord, who loved his land, but never more than its people.